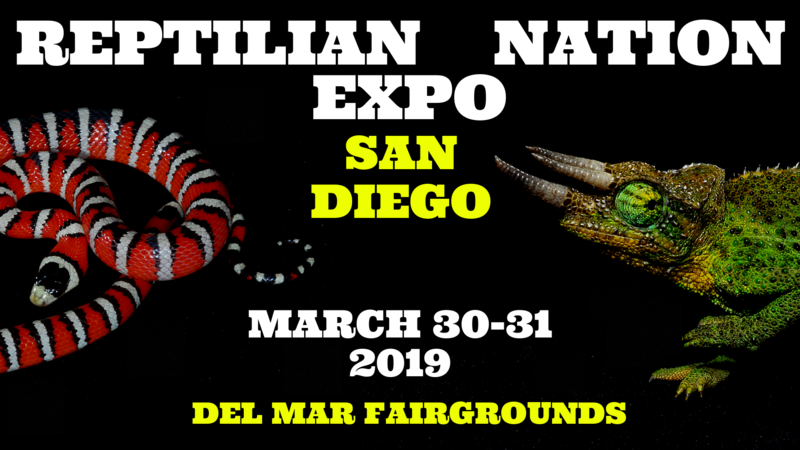 Discussion in 'Reptile Events' started by Reptilian Nation Expo, Jan 5, 2019. 1000s of Reptiles, Amphibians, Arachnids and Supplies. Tons of Breeders and Vendors. Venomous Snake Presentations, Exhibits and Shows.